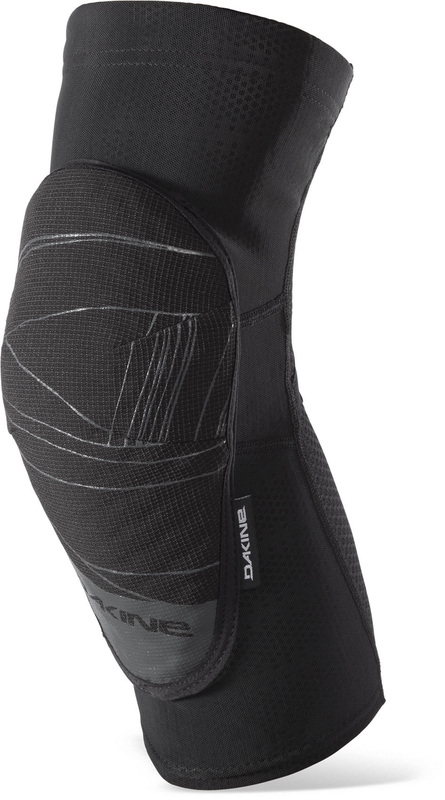 The Slayer Knee Pads from Dakine have been an instant hit on the trails, this is due to the lightweight, highly-breathable built that they offer without compromise on protection. These Slayer Pads are ideal from roots/routes, heading out for an all-day ride, or just a cycle to the pub. 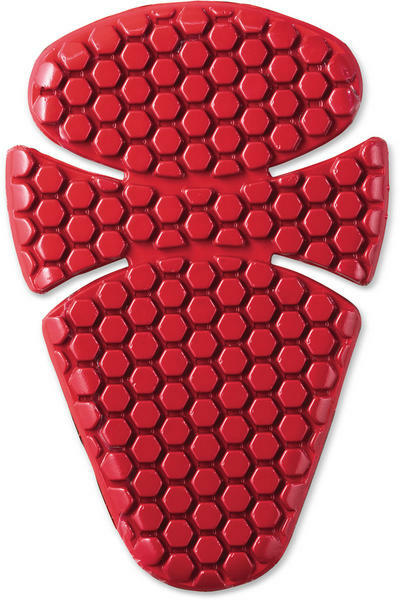 These knee pads feature a low-profile CE-certified foam impact pad for knee protection that moves with you. This ergonomic pre-curved design allows the user to concentrate on their riding and not worry about comfort, while the silicon gripper elastic upper and lower cuffs ensure a slip free fit. 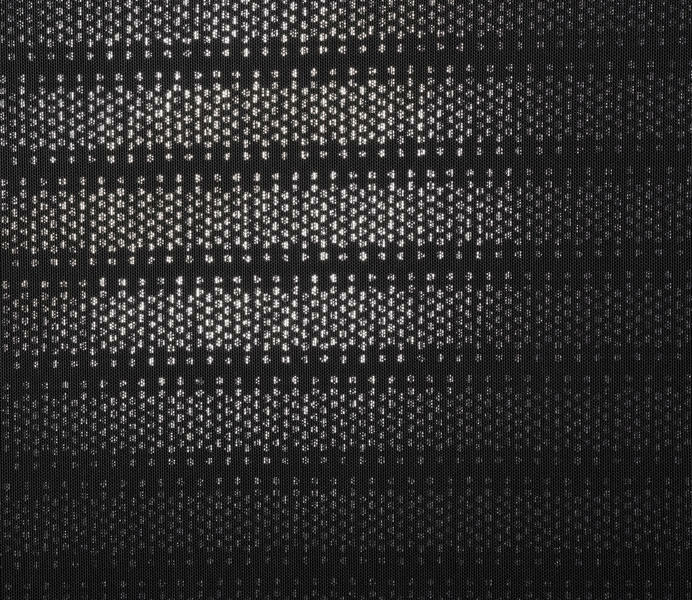 With a perforated 4 -way stretch material and an open back design the Slayer Knee will help you keep you cool. Silicon gripper elastic - this will keep the pads in place.